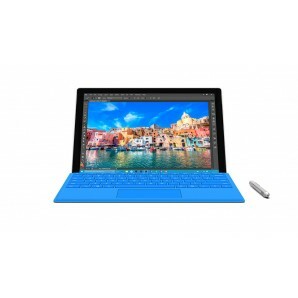 If you are looking to Sell your Microsoft Surface Pro you have found the right place! 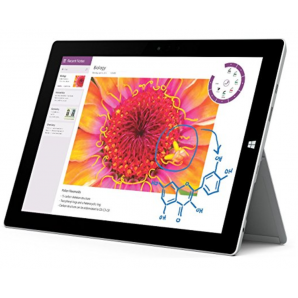 GreenBuyback pays cash for any version of Microsoft Surface Pro in any condition! 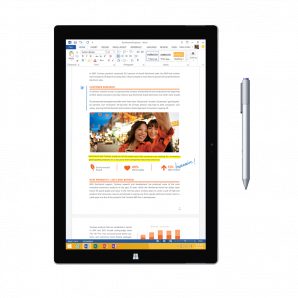 Simply select the model below that you are looking to sell for an instant quote. 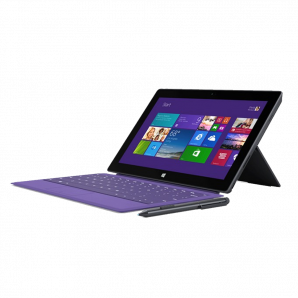 If you like the price, proceed to checkout and sell your Microsooft Surface Pro. Quotes are good for 30 days upon checkout. 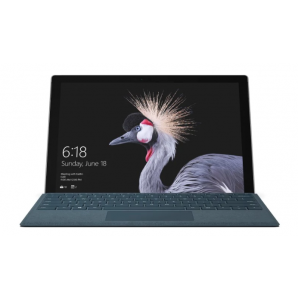 Thank you for selling your Surface Pro to GreenBuyback!